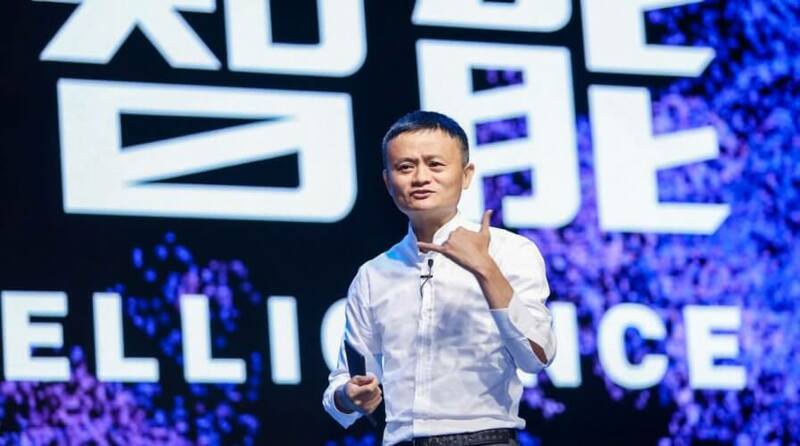 TECH industry leaders have identified Chinese e-commerce giant Alibaba as a company that is ‘most likely to disrupt business’, according to a survey by KPMG. In The Changing Landscape of Disruptive Technologies 2018 report, the global audit firm found that 12 percent of nearly 800 tech leaders ranging from startups to Fortune 500 companies are most worried about the Chinese conglomerate. 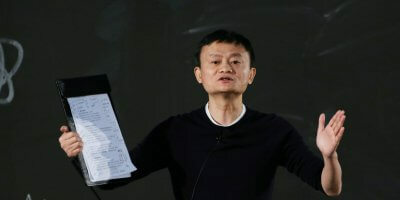 Alibaba’s innovative and diversified line of businesses, which includes cloud computing, entertainment, payment gateway, and mobile data, is why the company is the ‘greatest’ business disrupter, the report said. “The challenge to satisfy China’s over one billion population market requires visionary leadership,” the report said. 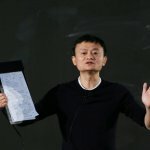 In the US, Alibaba was identified by the tech industry leaders as the company they worry about the most to disrupt their business. Interestingly, Chinese respondents in the survey favored US companies like Airbnb and Facebook as top disruptors. However, homegrown Chinese contenders like Tencent (eight percent), Xiaomi and Didi (both seven percent) ranked high in the China poll. 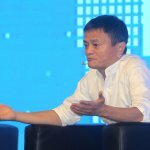 WILL MALAYSIA’S GOVERNMENT REVAMP UNDO ALIBABA’S E-COMMERCE INVESTMENTS? 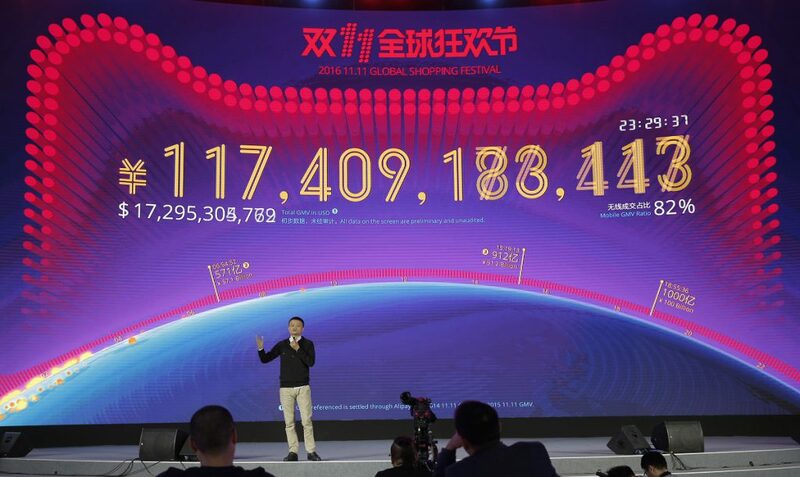 Like Amazon, Alibaba’s adoption of Artificial Intelligence, Machine learning and cognitive computing has given the company a distinct competitive advantage. 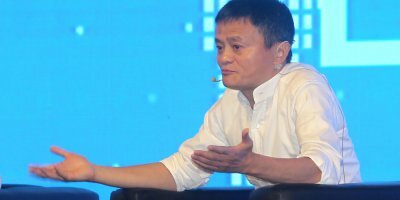 “Amazon’s and Alibaba’s e-commerce platforms are great examples of digital-first companies leading in AI innovations,” the KPMG report said.